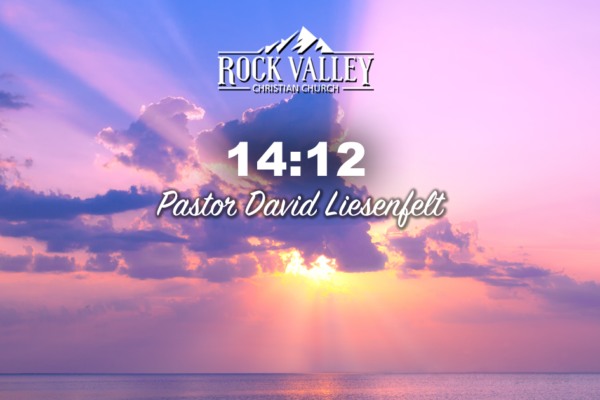 Rock Valley Christian Church and Revelation 14:12. 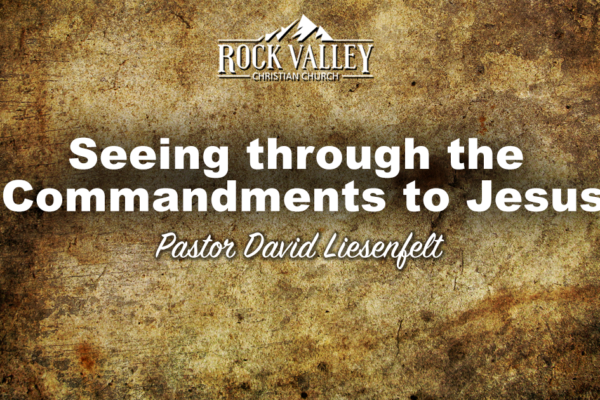 Here is a call for the endurance of the saints, those who keep the commandments of God. 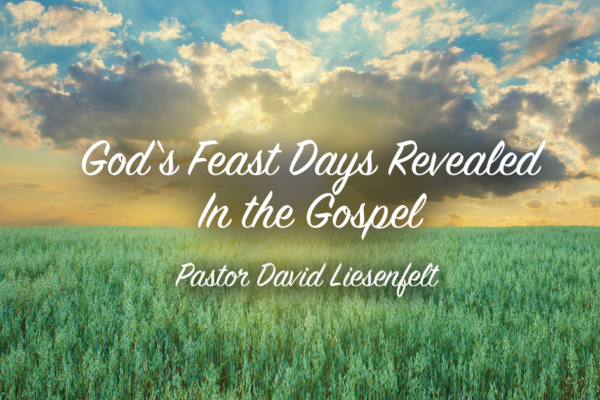 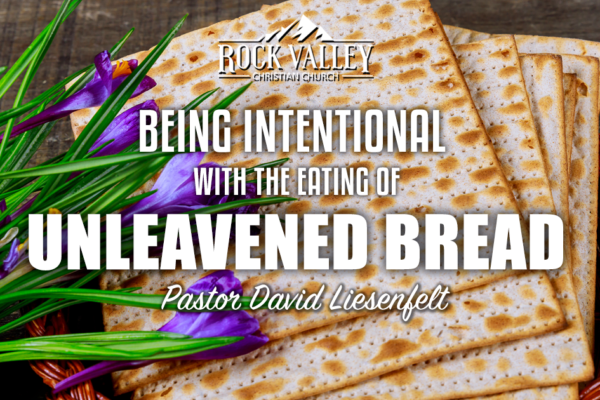 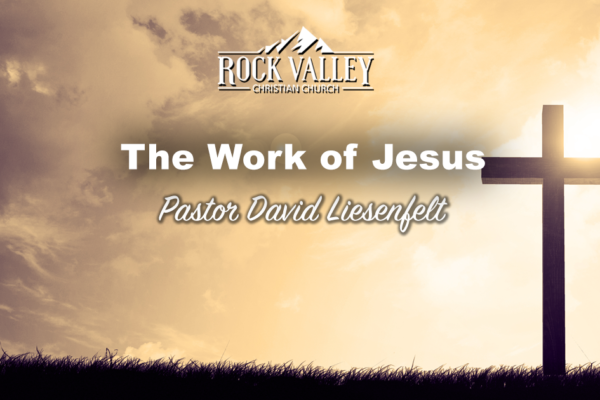 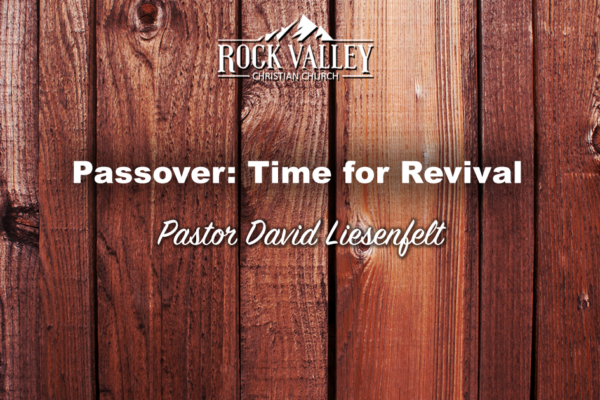 Join Pastor David Liesenfelt as he delivers a powerful message about the work of Jesus. 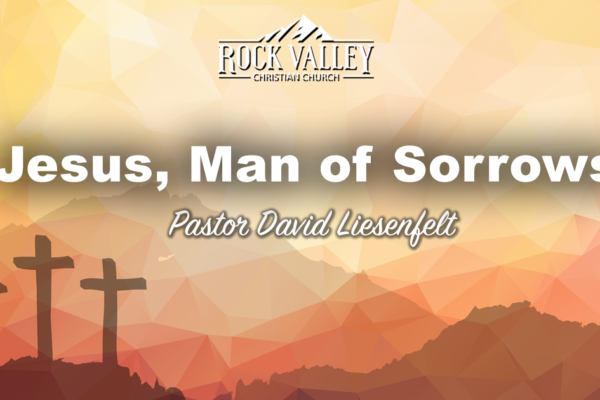 Join Pastor David as he goes through Malachi 3. 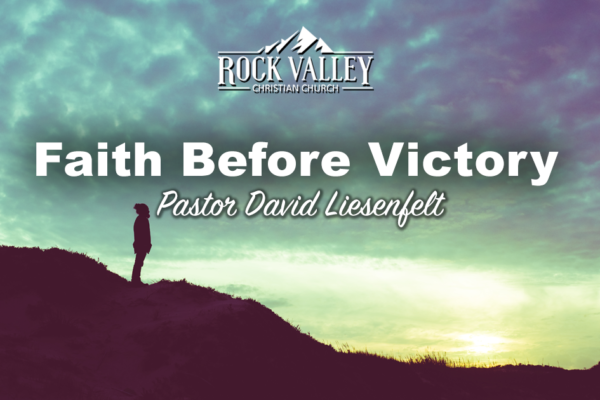 Are you in the game? 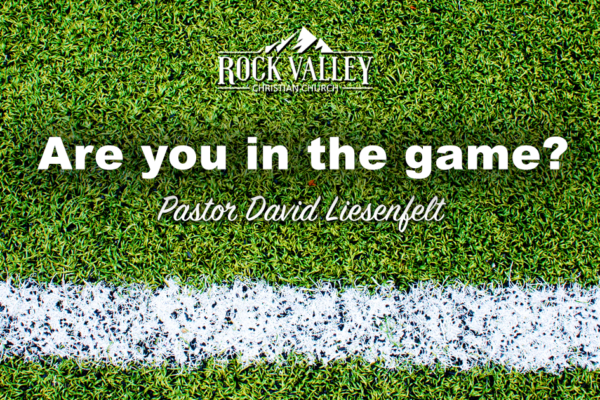 Are you on the field or the bench? 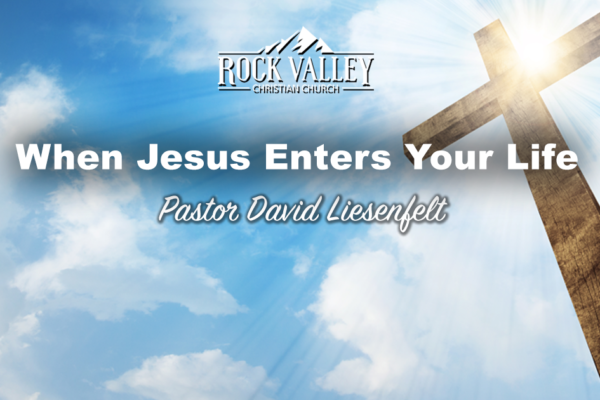 Follow pastor David Liesenfelt into gods word where he discusses why there is no bench in Christianity.